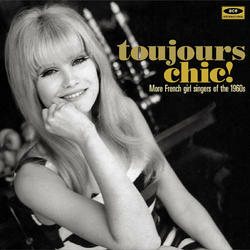 Experience the hip sounds of 1960s France with "Toujours Chic! ", the latest in our series of groovy Gallic girl-pop. The collection is available on 24-track CD and 12-track LP formats.